Honeywell FC100A1037 – A Best Seller! Single pack of the Honeywell FC100A1037 MERV 11 Pleated Filter - 20" x 25" x 4". Brand new, genuine Honeywell air filter product. 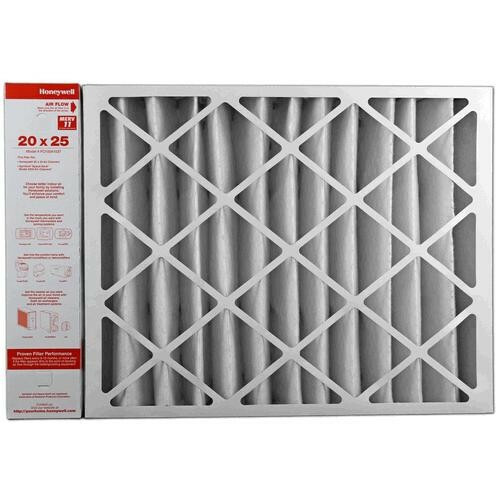 DiscountfurnaceFilter.com is the web's #1 source for the Honeywell FC100A1037 MERV 11 filter. Order your Honeywell FC100A1037 MERV 11 filter today and receive fast, efficient, FREE Shipping on Orders Over $125 (Continental U.S.)! A factory original, OEM replacement filter for the Whole House Electronic Air Cleaners F200 and F100. 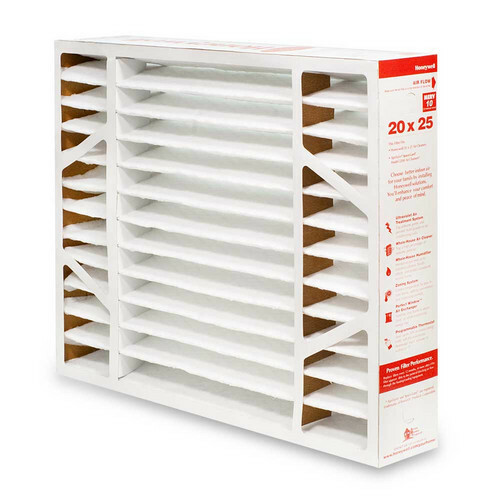 The Honeywell FC100A1037 air filter measures 20" x 25" x 4". 1. Source control – eliminate sources of poor air quality, such as irritants, pollutants and dirt. 2. Ventilation improvements – open windows and try to incorporate more fresh, outdoor air into your home when possible. 3. Maintain your air cleaner – make sure to replace your air cleaner’s filter every 6 to 12 months.